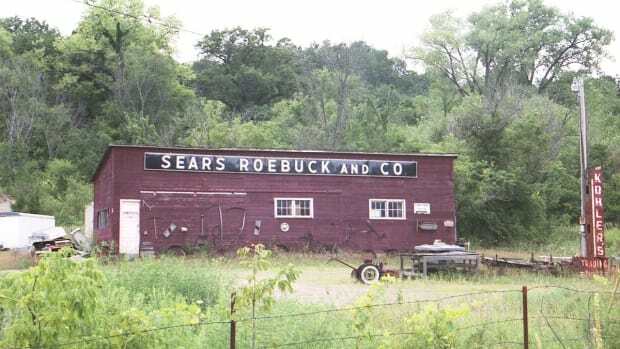 As we’ve explored on numerous occasions, even though Eddie Lampert has rather thoroughly run Sears into the ground in his dozen years at the helm, he’s done so in a way that ensures that, in the end, Eddie Lampert will be fine, even if Sears is not. 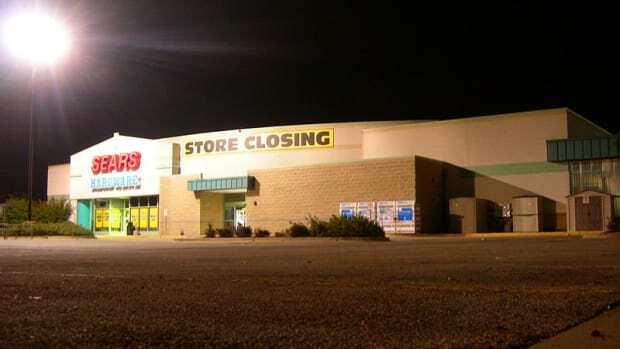 And so it is with his latest plan to “save” the unsalvageable retailer, restructuring its debt while slashing yet another 200 more stores and whatever else people will buy, preferably including Kenmore and the good parts of Sears Home Services, which by the way Eddie Lampert would very much like to buy. And wouldn’t you know it, but the first part of this newest plan is to cut Eddie Lampert a $1 billion check? Lampert’s hedge fund, ESL Investments Inc., is the retail chain’s biggest shareholder. Because it owns about $2.5 billion in Sears debt concentrated in the category earmarked for repayment, ESL could recoup more than $1 billion under its own proposed plan…. 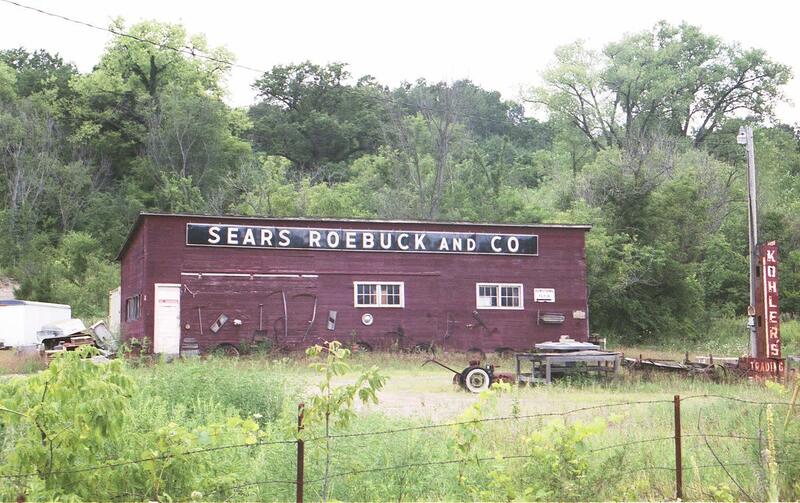 ESL’s proposal would have Sears repurchase about $1.5 billion in debt backed by real estate assets, and Sears’s most recent regulatory filing shows that ESL owns most of it. Among the real estate-backed debt, Lampert’s fund holds over $1 billion in secured loans and $463 million in mezzanine debt, most of which would be redeemed at full value under its plan…. Yes. Avoid bankruptcy court. Because that’s pretty much the only way Eddie Lampert won’t be fine. The fairness standard is a test for determining the validity of conflicted corporate transactions. It requires a company’s directors to show that the transactions were objectively fair….